serving the Sarasota-Bradenton area for 12 years. Thank you to Everyone who attended our celebration. Our School, Teachers, and Students greatly appreciate your support. Chinese language instruction for Pre-School aged children. 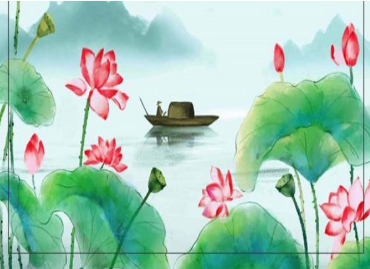 Learn Mandarin through language and character practice. 12 kids in each group. 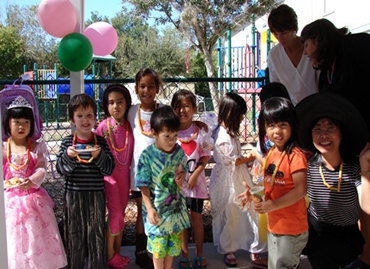 School offers Chinese costumes, snacks and school supplies. Parents are welcomed to join our tea time 9am-10am. Text books used by our teachers are some of the same books used in China, through HanBan, China's Department of Education. Language instruction through dialogue and conversational exercises. Classes are paced in a practical manner for adults. 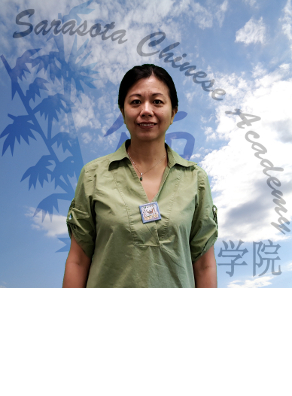 A number of Sarasota Chinese Academy Teachers are available for private tutoring. 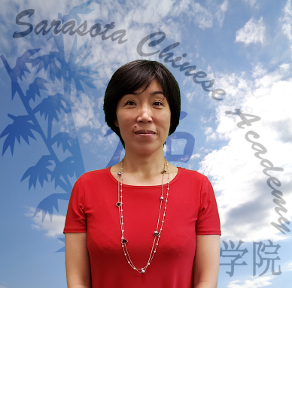 SCA Principal Wenli You can sechedule and coordinate with our available teachers for your private tutoring needs. 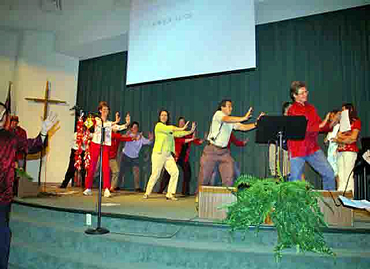 Sarasota Chinese Academy has provided translation and interpreter services for several business, both domestic and international. Please contact Principal Wenli You or one of our board members to discuss your speific job needs. 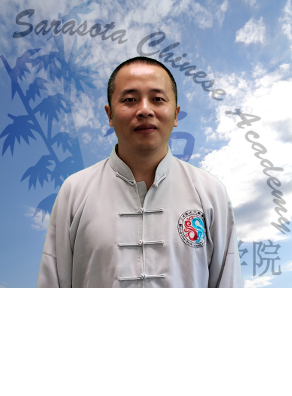 Hello SCA Families, This coming Saturday, August 20th, is the first day of school for Sarasota Chinese Academy (SCA). I'd like to welcome all returning and new students and teachers on behalf of the school. Here are some important information for you to know before the school starts. 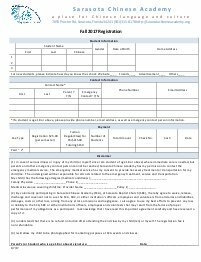 Please find the attached registration form if you'd like to fill out in advance. 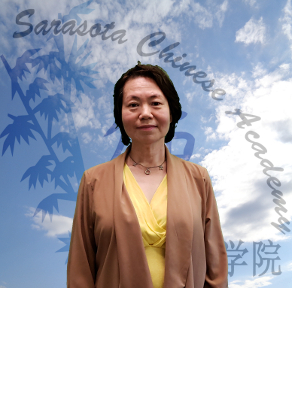 I personally thank all our current students, parents and teachers for supporting Sarasota Chinese Academy.